We asked you to show us why peatlands matter to you and the response we got was overwhelming. 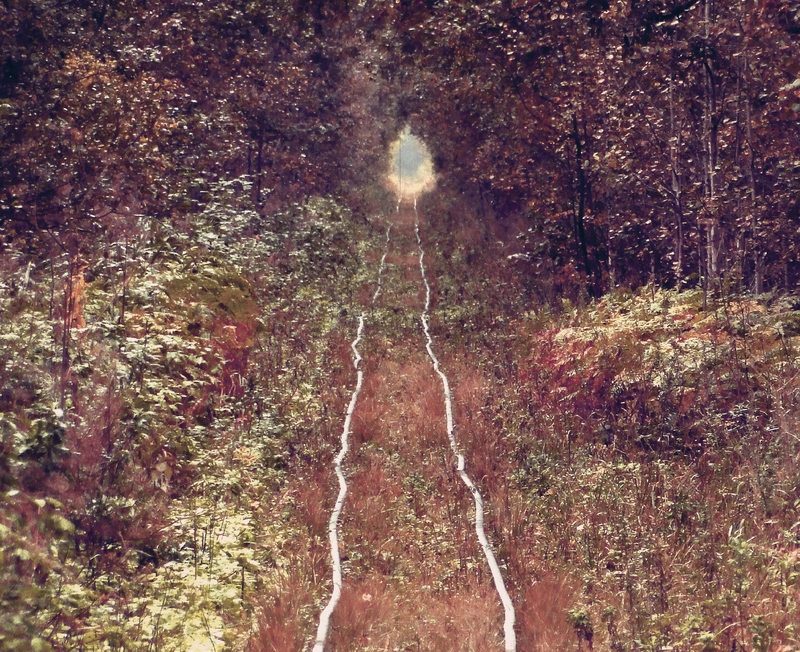 With such a high calibre of submissions, it was an almost impossible task trying to choose which photos deserved to win. After a lot of deliberation between jury members we finally whittled submissions down to the two most relevant, well composed, and eye-catching submissions. Here are the two winning and the close runner up submissions by professional and amateur photographers that were selected by jury choice for our exhibitions at the Global Landscapes Forum venue on 18 May in Jakarta, Indonesia. 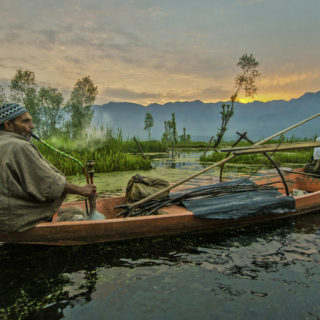 Markurius Sera’s “Koran River” has won our 1st placed prize this year, with Mark Levitin’s “Waterworld: floating market on Dal lake” coming in as a very close second. Congratulations to both of our 2017 jury choice winners! By Markurius Sera. 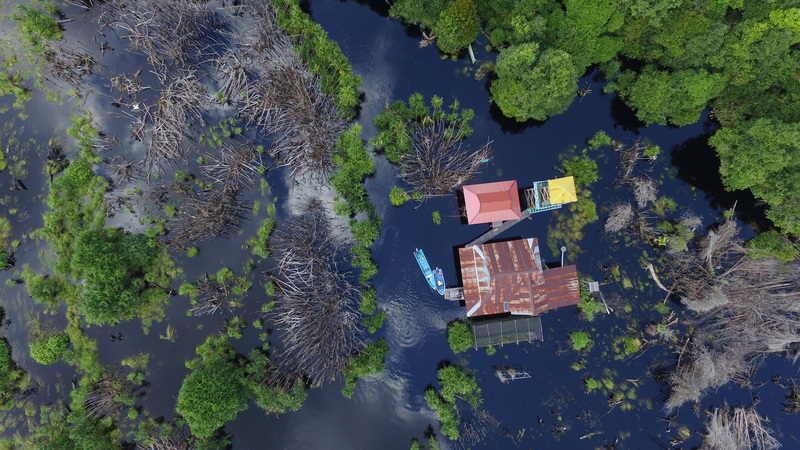 Location: Sabangau, Central Kalimantan, Indonesia This is a camp for peatland restoration that monitors the flora and fauna in Sabangau National Park. 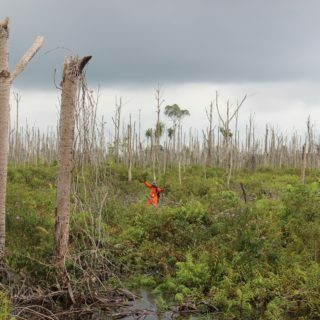 A useful monitoring technique is to record the wildlife occurring in peatlands. 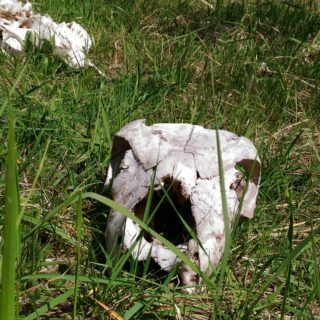 In this way, research can provide valuable information about changing species distribution in response to climate change. By Mark Levitin. Location: Srinagar, Kashmir, India Swampy shallow branches of Dal Lake define the lives of many Kashmiris in Srinagar. Vegetables are grown in floating gardens, aquatic plants serve as fodder for cattle and material for compost, shikharas ferry children to schools built on stilts, and in a remote corner a floating market convenes daily, attracting merchants and buyers from various tributaries as well as from the modern parts of the city. By Amitava Chandra. 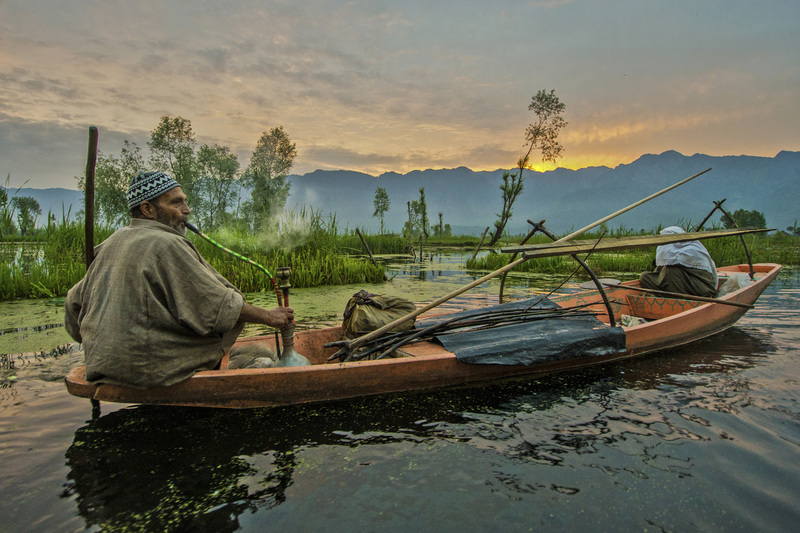 Location: Adjacent to dal-lake, Kashmere, India The vast marshland adjacent to Dal-lake in Kashmere, India is globally renowned to tourists for its unique scenic beauty and serene landscape. 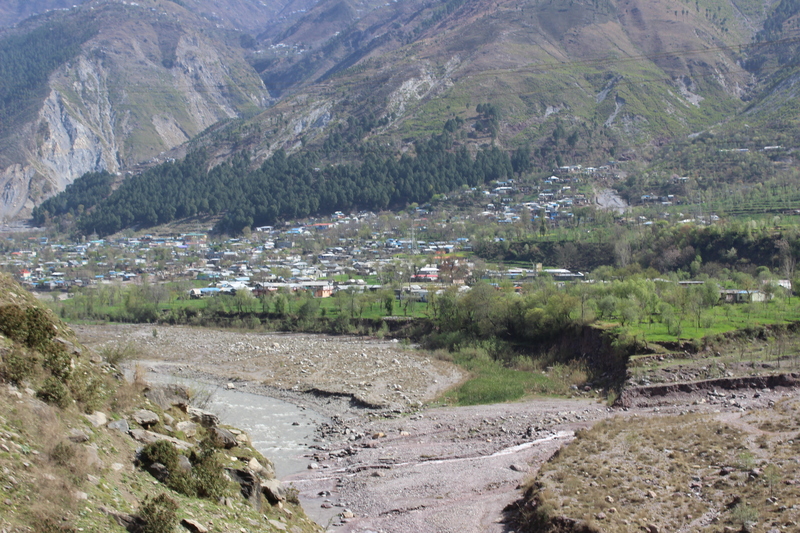 But to the residents of the locality, this typically sporadic, water-locked region is a boon of its unique ecosystems & is full of several species of plankton and zooplankton which gives a fertility boost to the area. 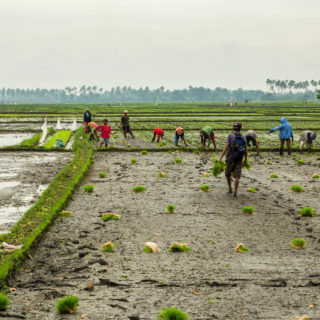 The residents, along with fishing, used to sustainably grow various kinds of vegetables on these lands. By Denis Ivkovich. 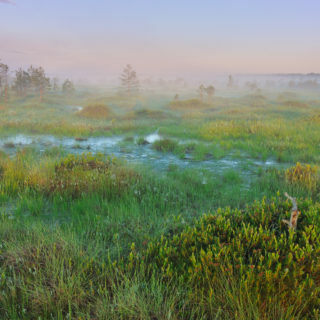 Location: Berezinsky Biosphere Reserve, Belarus In the summer time, the difference in temperatures between air and peat soil on the mires often results in fog. By Hotli Simanjuntak Simanjuntak. 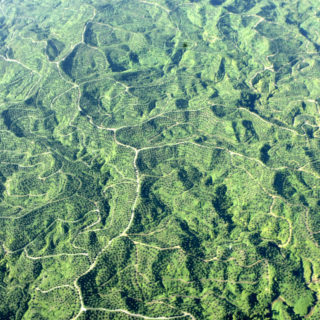 Location: Lauser Ecosystem An aerial picture shows a new open palm oil plantation at the edge of the Singkil wetland of the Lauser ecosystem, Aceh, Indonesia. Lauser ecosystem is one of the largest national parks in Indonesia with diverse biodiversity, ranging from tropical forests to swamps known as wetland areas which support upstream tropical forests. 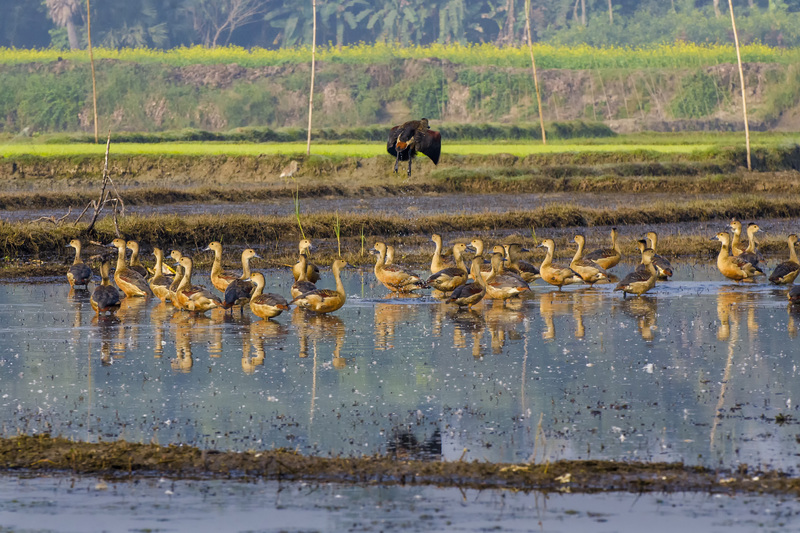 Lauser Ecosystem and its wetlands are also recognised by UNESCO as a world heritage site that is under treat by widespread illegal logging and Palm oil production. By Zhenya Mironov. Location: Russia Tver region Orshinsky moss This is not a montage! The girl is lying on a pipe from which pours hydro-peat. 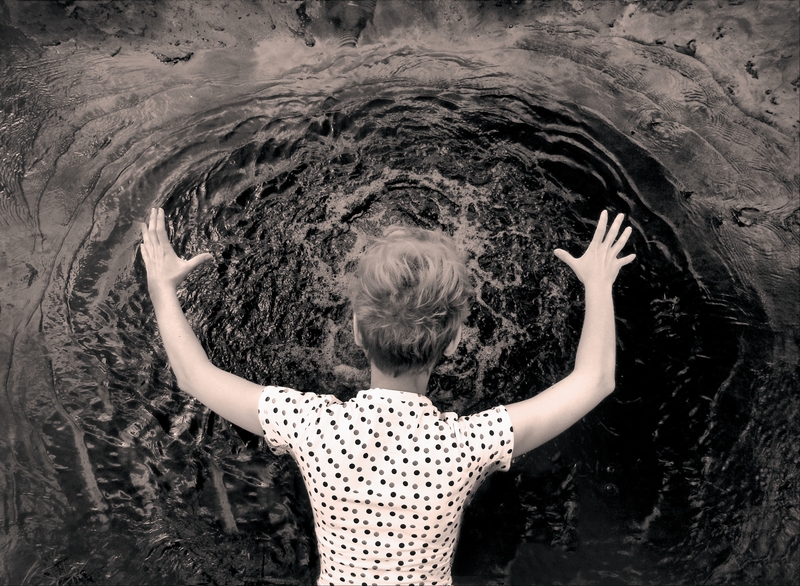 This photo creates a feeling that the swing of her hands controls reality. All my work is devoted to the study of peat. For 10 years I have studied marshes and peat. 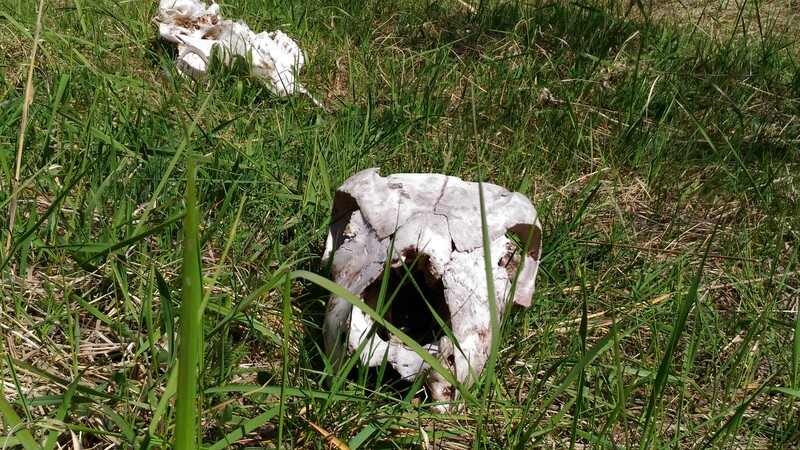 This picture was taken on the peat of Orsha moss in the Tver region. By Virna Puspa Setyorini. 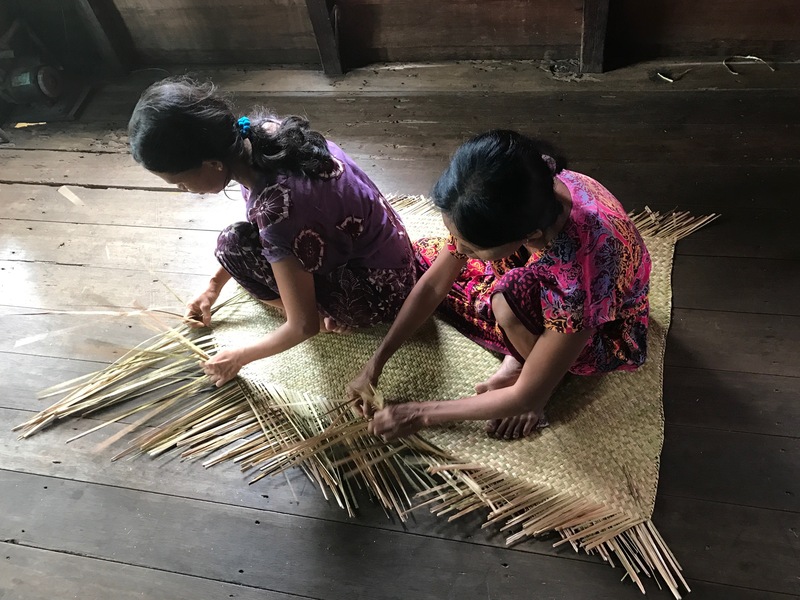 Location: Bararawa Village, South Kalimantan, Indonesia The mothers of Bararawa Village weave the purun as a mat for sale as an additional family income. Purun is a typical plant that grows in the peat swamp area. Its existence depends on the condition of the peat swamp. 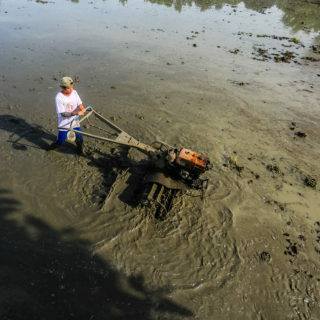 Hence maintaining the health of the peat swamp is equivalent to maintaining life. By Allan Castañeda. Location: Balumbong Marshland, Tan-ag, Lopez, Quezon, Philippines In Balumbong Marshland, Tan-ag farmers use careful peatland management, to convert peat soil for agricultural crop production. The nutrient-rich peat soil can produce huge increases in crop production. By Robby Dwinugraha Febriana. Location: Merang Kepayang Landscape, South Sumatera Province, Indonesia The man pictured here is Mr. Bastoni, a peatlands researcher from Palembang, Indonesia. He is behind much of the restoration and rehabilitation on degraded peatlands after the forest fires of 2015. This photo was taken on March 17th 2017 during the revegetation and restoration activity with an agroforestry and community based forest management approach. By Zhenya Mironov. Location: Russia Tver region Orshinsky moss All my work is devoted to the study of peat. For 10 years I have studied marshes and peat. 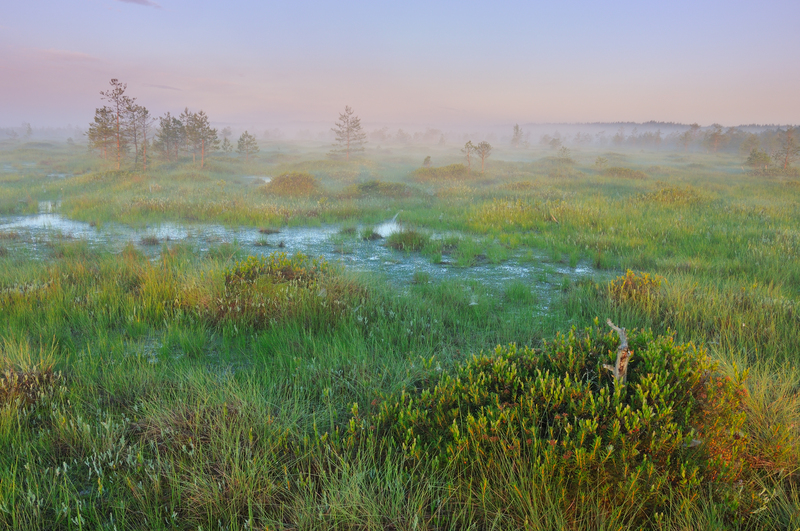 This picture was taken on the peat of Orsha moss in the Tver region. This swamp is one of the largest in Central Russia. Peat here has been mined since 1926. 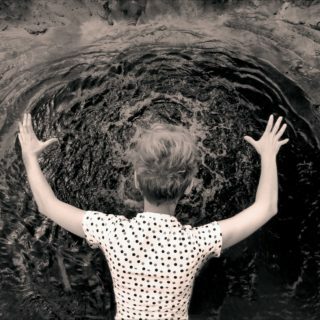 By John Kalor. 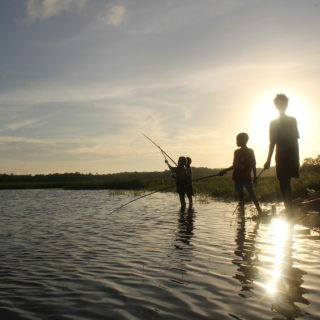 Location: Muting, Merauke, Papua Muting children doing recreational fishing in Muting Swampy Area. Muting is apart of Wasur National Park (WNP). This WNP forms part of the largest wetland in Papua province of Indonesia and has been the least disturbed by human activity. 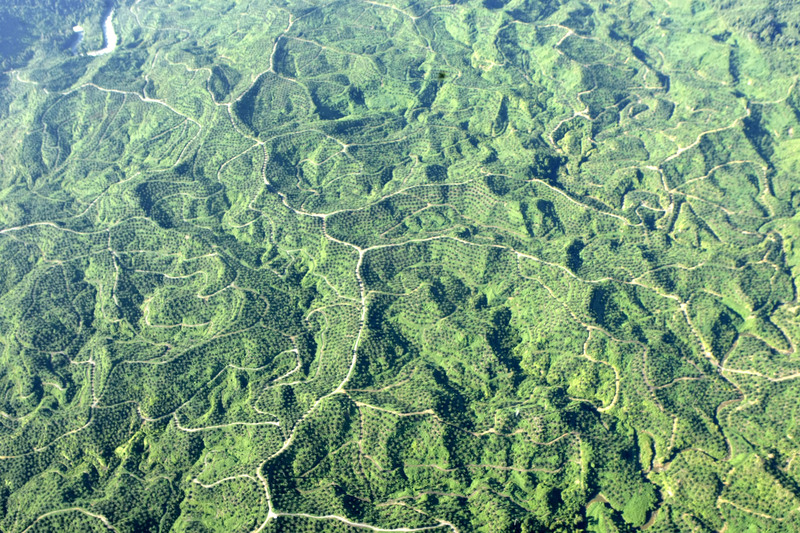 The high value of its biodiversity has led to the WNP being dubbed the "Serengeti of Papua". There are four groups of indigenous peoples living in the park, belonging to the tribes of Kanume, Marind, Marori and Yei, who rely on the area for their daily needs. By Virna Puspa Setyorini. Location: Pantik Village, Pulang Pisau Regency, Central Kalimantan, Indonesia Farmers from Pantik Village prepare seedlings to be planted in a shallow peatland at Pulang Pisau Regency in Central Kalimantan, Indonesia. 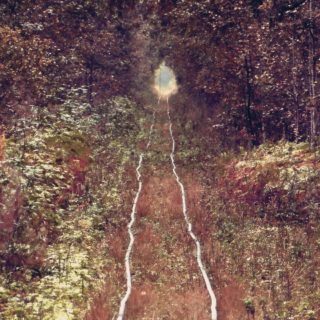 They try to use microbial decomposer instead of burning techniques to prepare their fields. 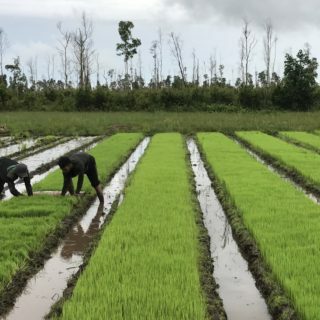 Microbial decomposer could be the answer for farmers, especially in shallow peatlands. 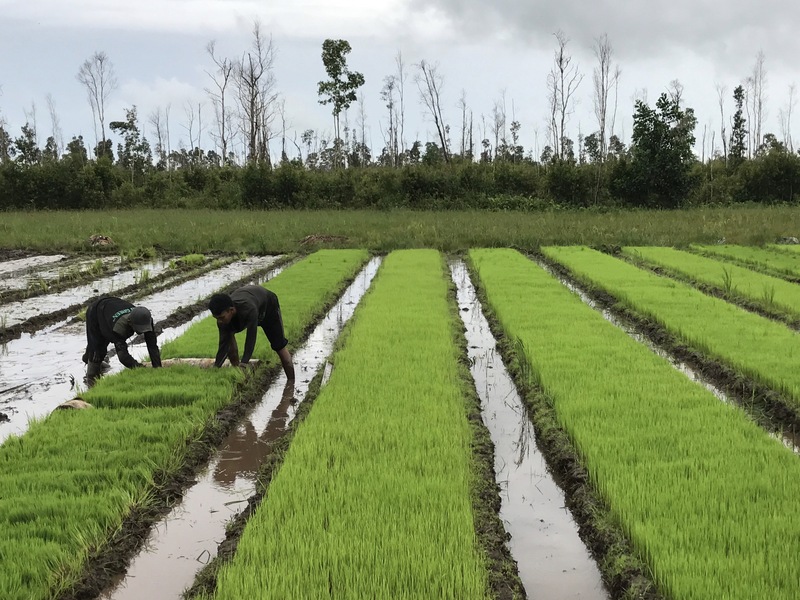 It keeps their productivity high and supports food security without having to worry about triggering a fire on the peatland. By Saeed Anwar. Location: Khyber pakhtunkhwa (KPK). 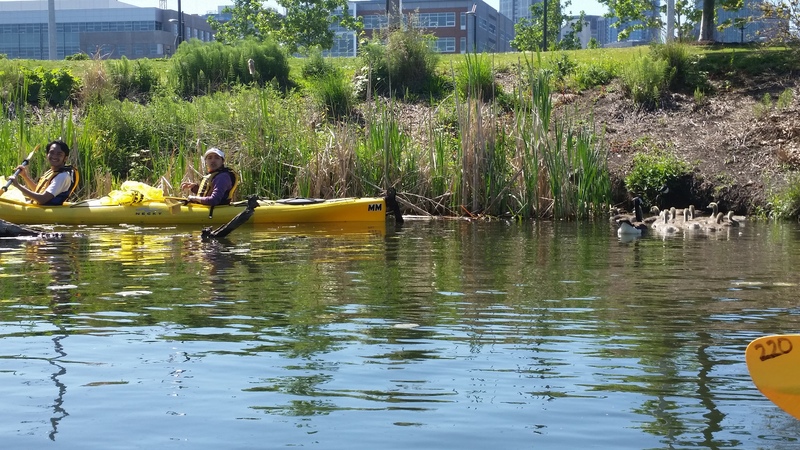 Wetlands are defined as “areas of marsh, fen, peatland or water”. 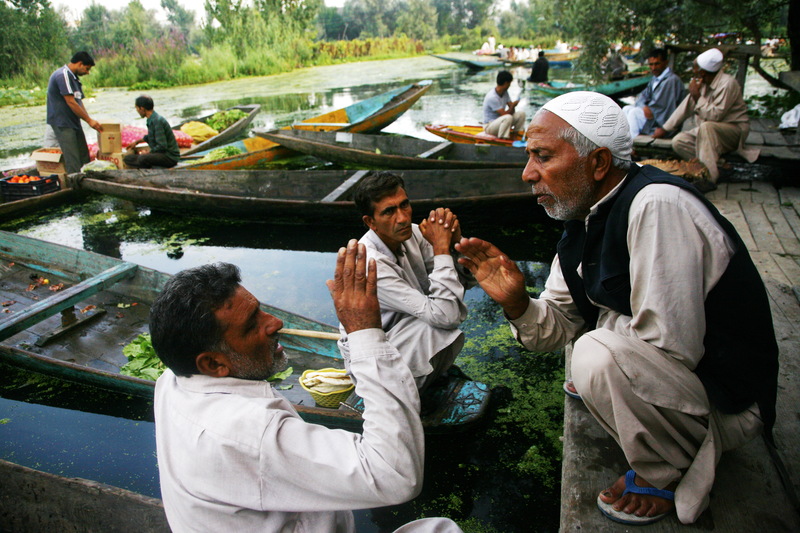 Pakistan has around 225 globally significant wetlands. 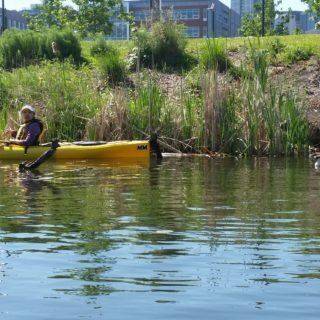 Wetlands actually contribute to the maintenance of water quality of both surface and underground water supplies, abatement of pollution, flood and erosion control. For flood control we only focus on the hard engineering solutions; we don’t value wetlands that can absorb the excess floodwater. By Allan Castañeda. Location: Balumbong Marshland, Tan-ag, Lopez, Quezon, Philippines Careful management is applied to peatlands in the Philippines. Peatlands here are largely used in the production of agricultural crops. 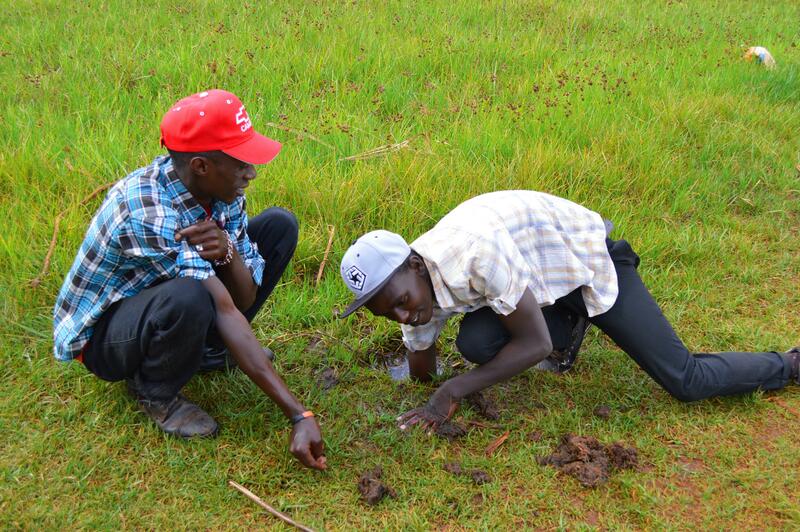 Sustainable management here allows the land to rest for certain periods and increase water levels on the ground. 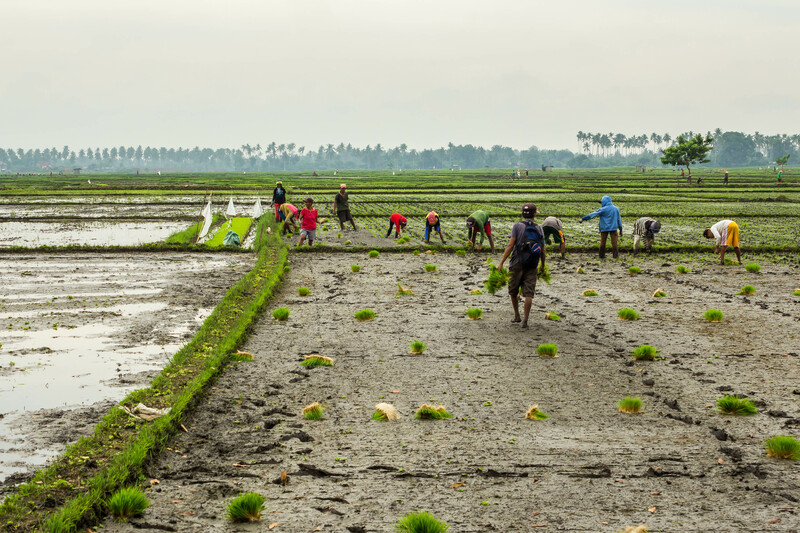 This helps to reduce the rate of loss of peat from soil and minimises carbon dioxide emissions. This method results in high yield of crops and maintains the nutrients and peat content of soil. 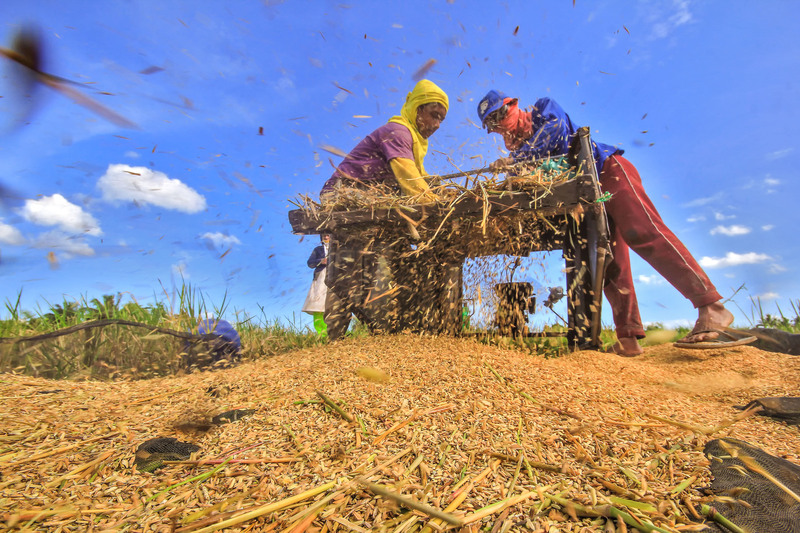 The photo was taken at Balumbong Marshland in Tan-ag, Lopez Quezon. By Jaya Gulo Location: Washington State, United States I volunteered with the community to pick up trash, check the condition of the lake, and save the animals that were trapped in the woods. As a result, we collected three bags full of trash. 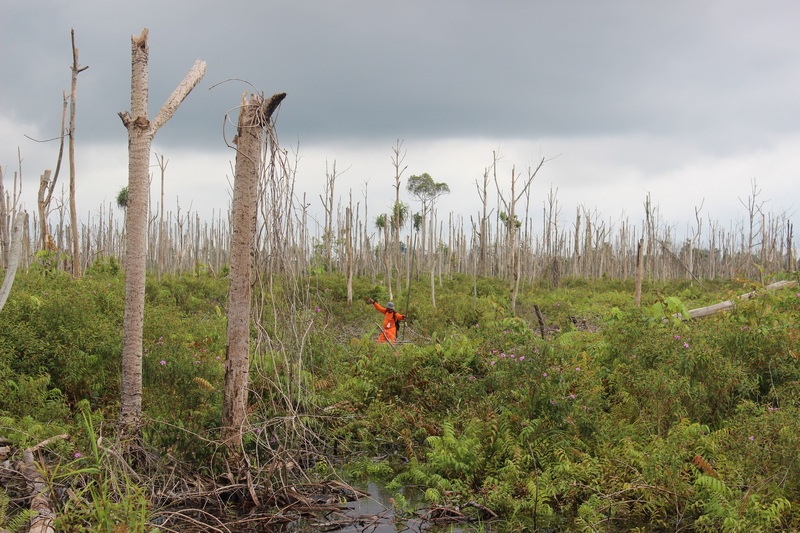 Peatlands matter because many plants and animals live in the peatlands and they are connected to the quality of human life. By Ibrahim Thuku Location: Kikuyu, Nairobi, Kenya Ondirí is a unique and an important wetland. Ondirí is Kenya’s only quaking bog and the second deepest wetland in Africa after Doula in Cameroon. A quacking bog is made up of a layer of vegetation floating over water. You can walk on the vegetation, but if you jump up and down the whole bog quakes. The area is a unique wetland with macrophytes growing on a floating peat, making it Kenya’s only major quaking bog. By Maria Skorova Location: Between Solonytsivka and Peresechnoe, Kharkov region Unfortunately, the sand pit, which has been developed next to the swamp, disturbed the balance of water. This resulted in the swamp shrinking. Now you can find the remains of reeds and see large cracks in the ground. It is also possible to find peat in this ecosystem. Since 1984 Mohovatoe swamp has been protected by the state. If you suddenly intend to return the swamp to its original form, it is impossible, as rare and specific plants can’t be rehabilitated. 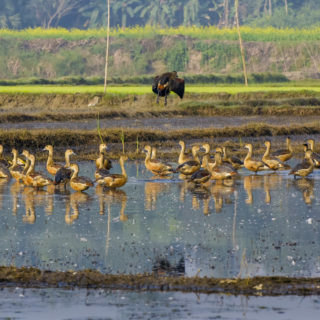 By Amitava Chandra Location: Purbasthali marshland off Gangetic basin, Burdwan, India The marshland of the Gangetic basin is an essential pit-stop for migratory birds every year. The unique ecosystem of the region provides sustainable food sources full of plankton and zooplankton for the huge flocks that arrive from all over the globe. By Ami Mizuno. 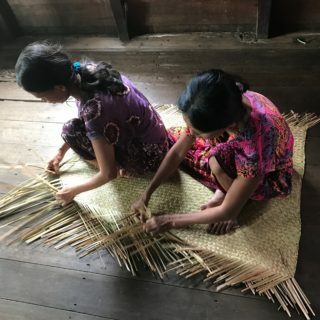 Location: Kepau Baru Village, Tebing Tinggi Timur, Meranti, Indonesia Kepau Baru village is located on peatland and traditional sago palm production is one of their main sources livelihood. 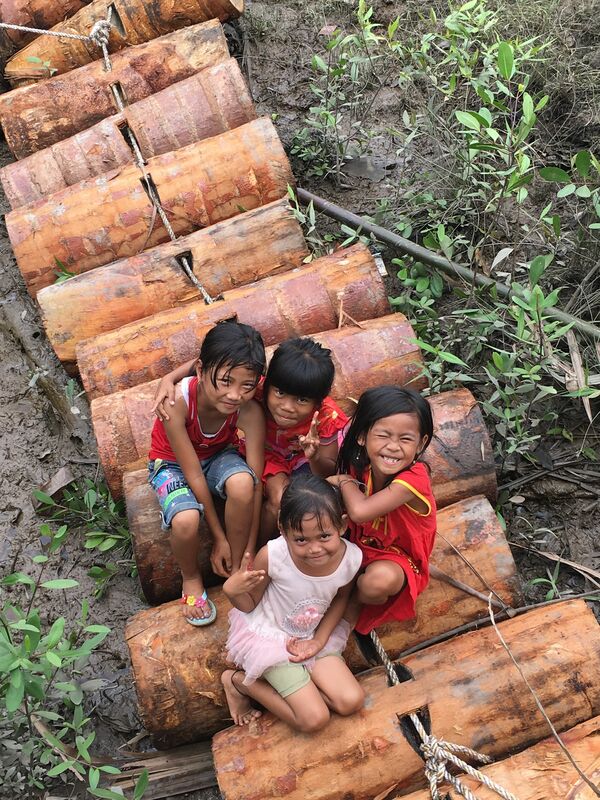 They bring sago trunks to a small processing factory for starch extraction via a small canal through the peatland. 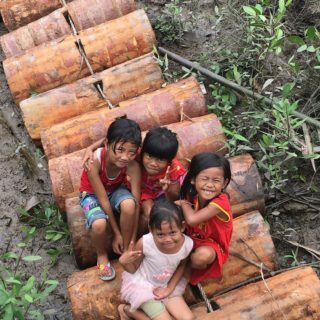 Sago is important for sustainable peatland society and brings happiness to their children too. 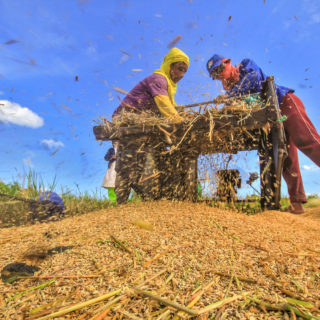 By Allan Castañeda Location: Balumbong Marshland, Tan-ag, Lopez, Quezon, Philippines In Balumbong Marshland, Tan-ag farmers use careful peatland management, to convert peat soil for agricultural crop production. The nutrient-rich peat soil can produce huge increases in crop production. By Allan Castañeda. 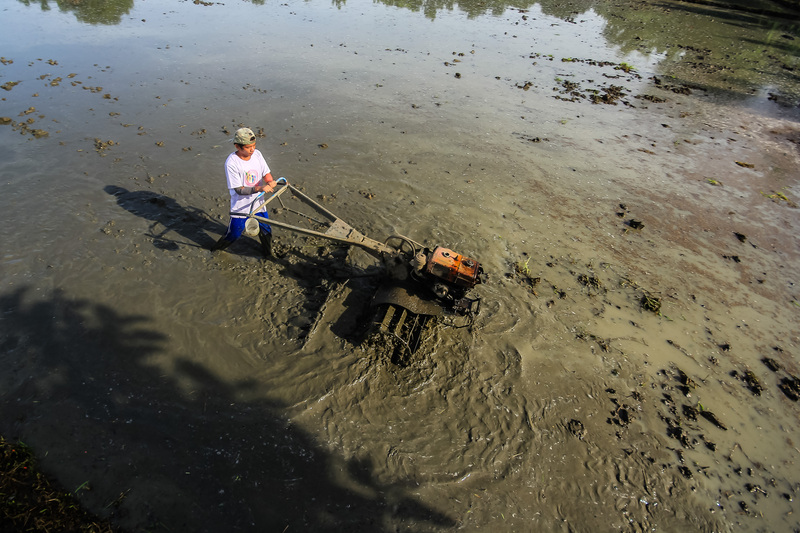 Location: Candaba, Pampanga, Philippines This farmer is using his two-wheel tractor to plough the converted rice fields from a marshland area of Candaba Swamps in Pampanga, Philippines. 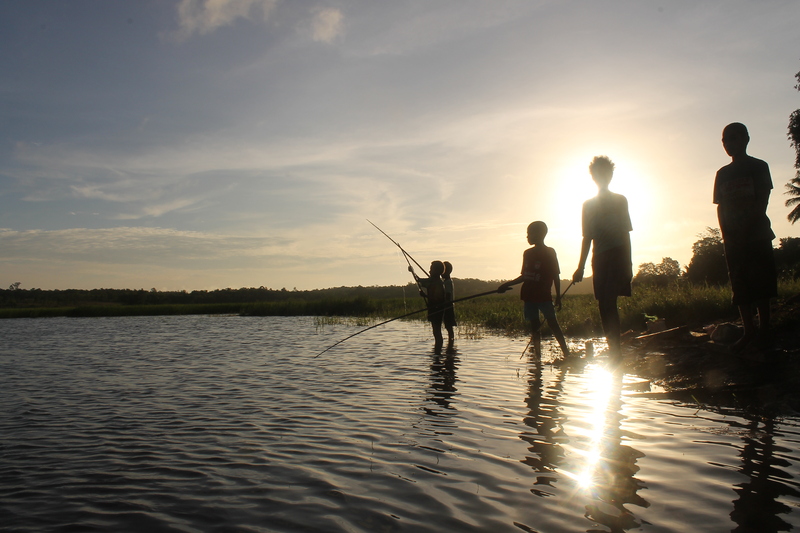 The Candaba swamps are a flooded area during wet season which dries out during the dry season. This is an important area for agriculture, fisheries, irrigation, natural flood protection and provides a temporary home for migratory birds. Candaba Swamp continues to be drained & converted to agricultural land, while other portions have been protected as bird sanctuaries.